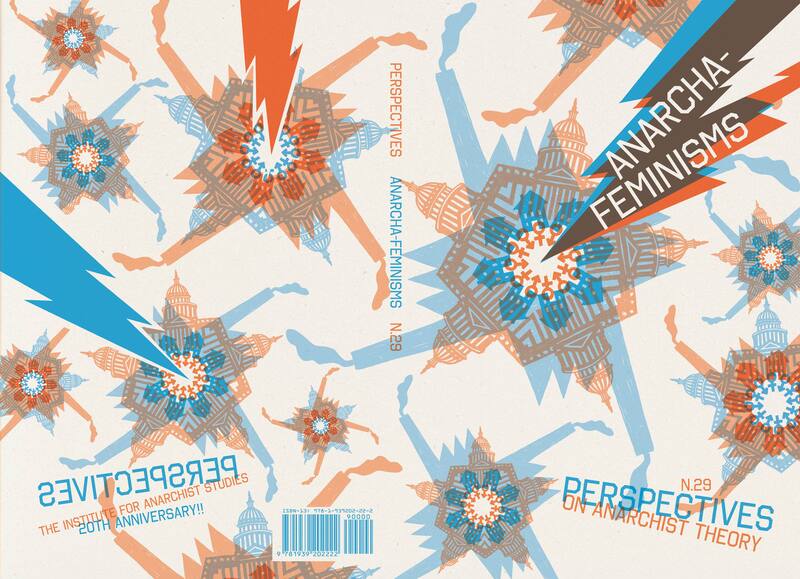 The new issue of Perspectives on Anarchist Theory (No. 29, 2016), on the theme of “Anarcha-Feminisms,” opens with a graphic story by Cindy Crabb, author of the long-running zine Doris. The issue contains essays on the history of ‘70s anarcha-feminism; the relation between Black feminism and anarchism; women and the relation between the psychological sciences and the prison system; the dominant approaches to the relationship between anarchism and feminism, including a feminist critique of how anarchism falls short; indigenous feminism; and organizing anarchist responses to Hepatitis C and HIV. It also includes a manifesto challenging liberal tendencies in anarchist feminism by two members of the Black Rose Anarchist Federation writing from Chile, and drawing on South American militant movements; and a personal account of exclusion and inclusion in radical circles by a young Trans person. Not to mention book reviews (also on topic! ), a reflection by original IAS board member Paul Messersmith-Glavin on 20 years of the IAS, 2016 IAS writing grant announcements and more IAS-related news and updates. With cover design by Josh MacPhee, and color art work by Justseeds Artists’ Cooperative members, N.O. Bonzo, and others. Pick it up! And don’t forget about the back issues! Get it here, from AK Press!